Did you get a chance to check out our DeadLand FreakOut Escape Rooms? 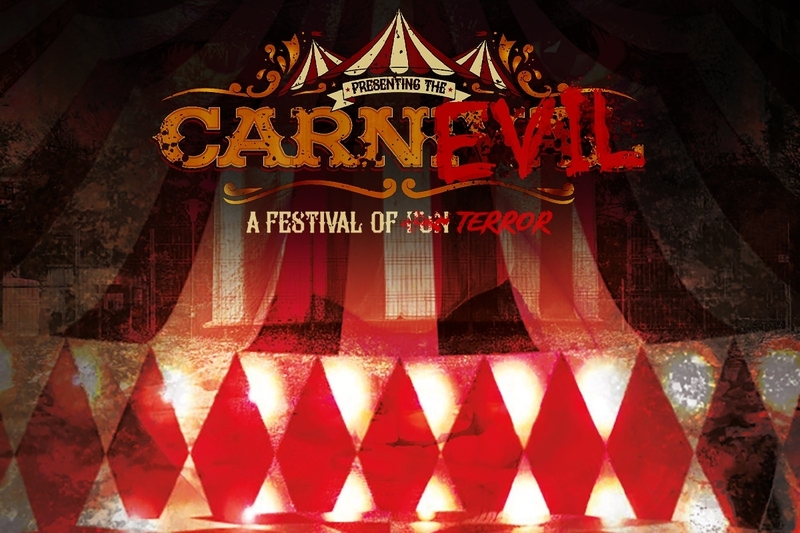 This weekend will be your last chance (until next year) to test your wits against a cunning serial killer and a sadistic ringmaster. But then what? Having been bitten by the escape room bug, where can you get your puzzle room fix? One option is Murfreesboro Escape Rooms, one of our DeadLand sponsors. Like our DeadLand FreakOut attraction, the team at Murfreesboro Escape Rooms builds rooms around a story or theme and invites you to test your skills by finding clues, solving puzzles, and uncovering the overarching mystery that drives each narrative. Each room is one-of-a-kind and is developed in-house. After all, anyone can buy a pre-packaged puzzle. The real fun–for both the developers and the participants–is in starting from scratch. 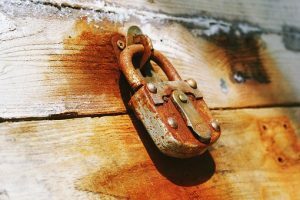 Murfreesboro Escape Rooms offers three different escape room scenarios. Choose one, two, or all, three. Each has its own challenges and recommendations. 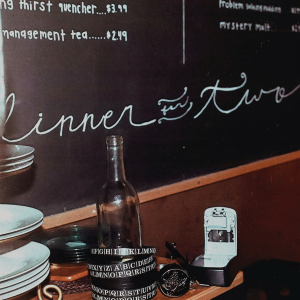 Dinner for Two is designed for two players and is wheelchair accessible. In this scenario, your party of two has managed to get reservations for a new hot-spot. After a lovely meal, you step into the coat closet to retrieve your things. With a loud click, the door closes and locks behind you. At first it seems like a simple mistake. Then something unexpected catches your eye. 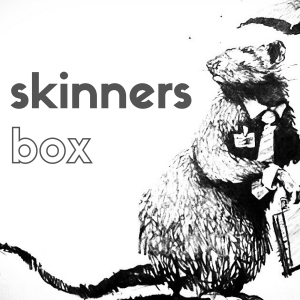 Skinners Box is recommended for 4-12 players, with a 4 player minimum. It’s also wheelchair accessible. In this scenario, as the name suggests, you and your companions are nothing more than lab rats. Your life is just one experiment after another, until you’ve had enough. You’ve figured out what happens to rats who outlive their usefulness–and they don’t outlive it by much. Now the only hope for you and your friends is to think outside the box…to get outside the box. The Blind Pig is designed for 5 players and is not wheelchair accessible. It’s the near future, and Prohibition is back in force, and certain high-demand substances have been outlawed. It just so happens that at least one of these substances is your life’s blood. 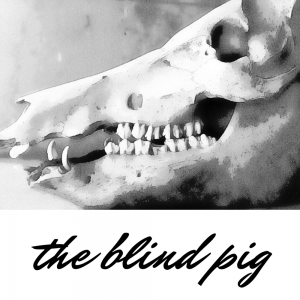 You’ve been told you can get what you crave at a secret place known as “The Blind Pig.” But a friend in the know gives you a heads up: the cops are onto it and are on their way. You’re desperate enough to take your chances, but time is tight. You’d better get what you need and get out before you’re caught and locked away with no way of feeding that monkey on your back. The rooms are $24 per player and you have 60 minutes in the room. You can reserve a room for just your group or share a scenario with strangers. Both ways are fun. Depending on the room, you may be able to add a few more people if you have a larger group. You can even book a room for a birthday or other event. Just give them a call or send a message through the contact form on their site, and they’ll do everything they can to work it all out. This entry was posted on Thursday, November 3rd, 2016 at 6:34 pm	and is filed under Sponsors. You can follow any responses to this entry through the RSS 2.0 feed. You can leave a response, or trackback from your own site.